A nutrient-rich, certified organic and vegan, natural face oil that will help lift tired, stressed and sun-damaged skin. 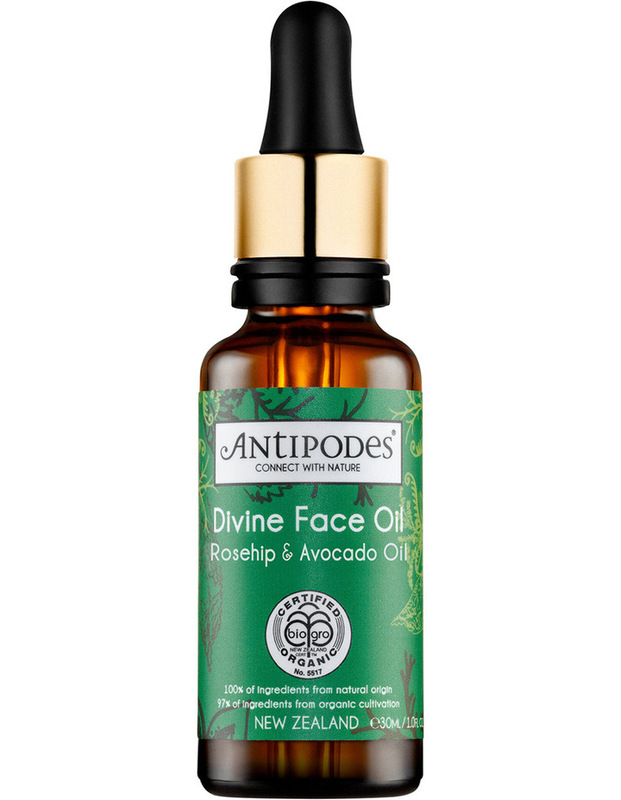 Revitalise and lift tired, stressed and sun-damaged skin with Divine Face Oil Rosehip & Avocado Oil, a nutrient-rich, certified organic and vegan natural face oil that helps to deliver essential nourishment for a fresh and healthy complexion. 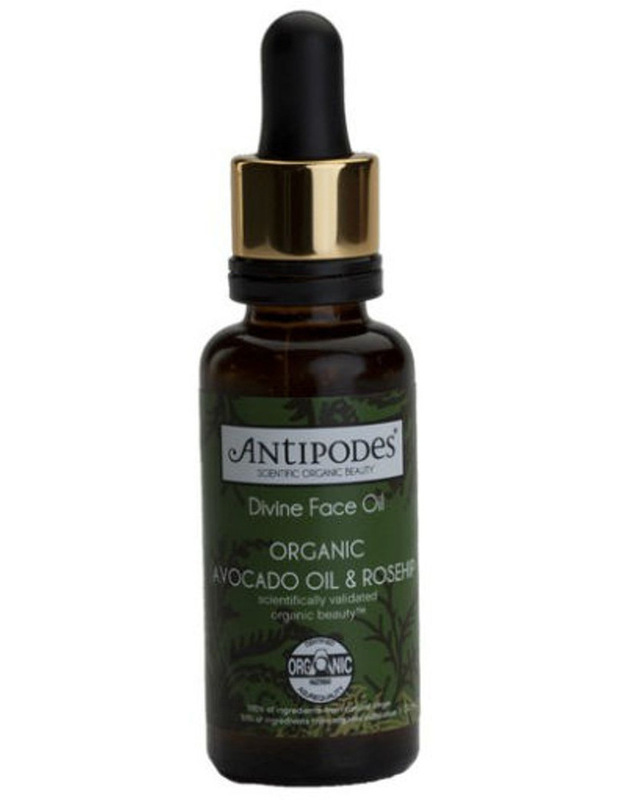 It features nutrient-rich avocado oil, which can help reduce the signs of ageing such as fine lines, age spots and scars thanks to its potent levels of Vitamins A, B1, B2 and D, while rosehip oil helps reduces the appearance of lines, age spots and scars.